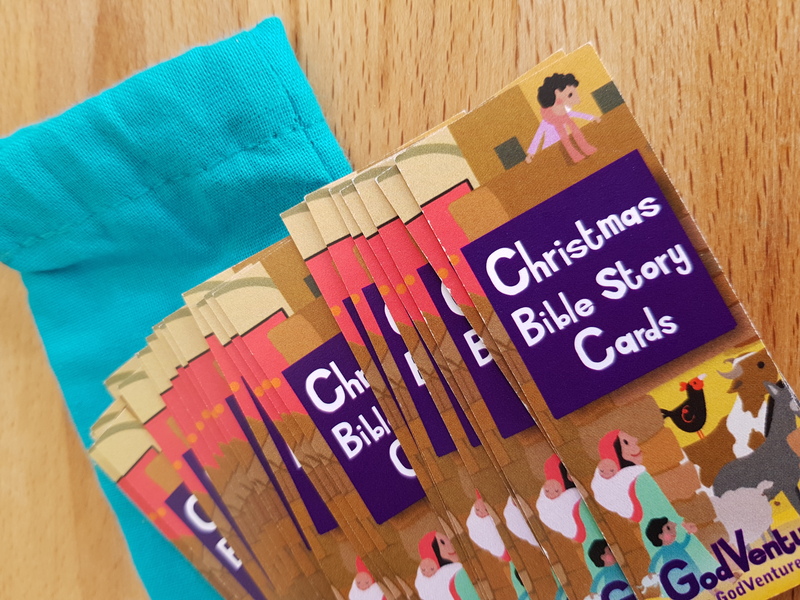 25 mini cards each with a sentence of the Christmas story, packed, along with instructions and ideas, in a cloth bag. 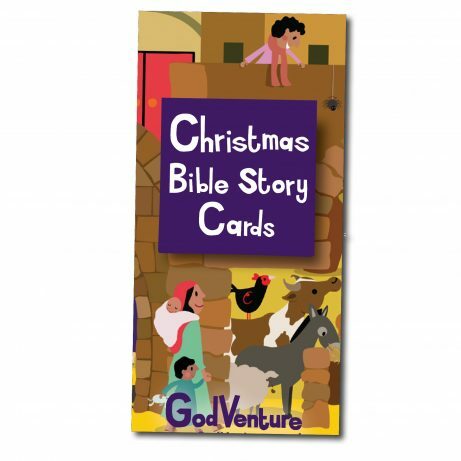 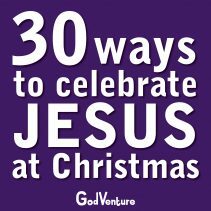 If you have a Pockets Advent Calendar, or are planning to make one, and want to put a piece of the Christmas story in each pocket, this product it for you. 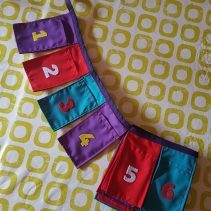 Having made my own for a few years, I know it can take ages to write the Christmas story into sections which can fit into 24 pockets. 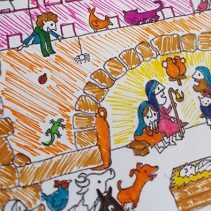 So I’ve done a version this year you can buy, and it comes in a little cloth bag which means you’ll be able to keep the cards with your Christmas decorations and use them again next year. 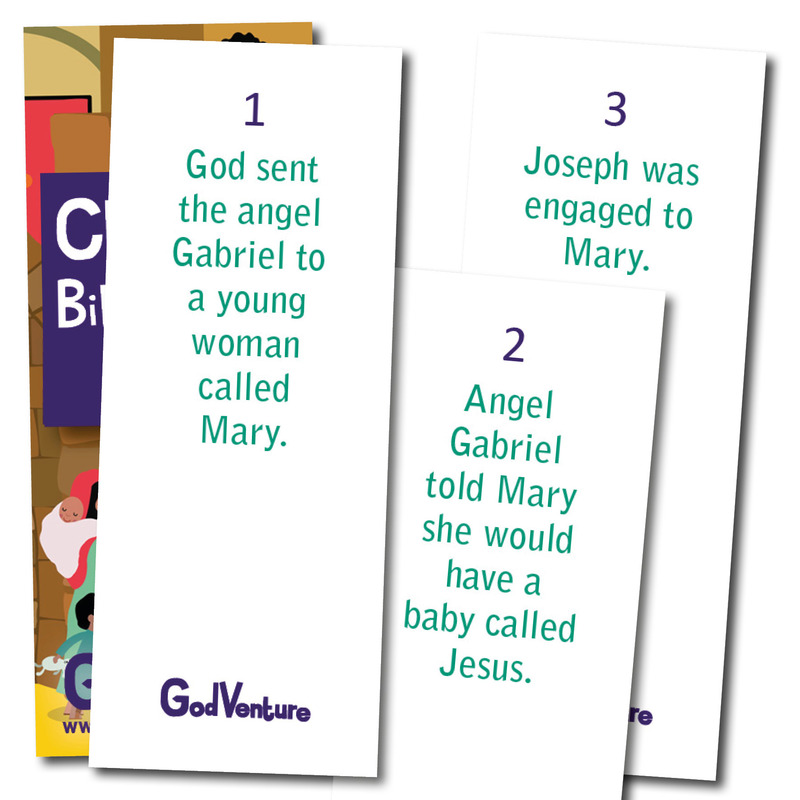 You could also use them to do a story treasure hunt or other games. 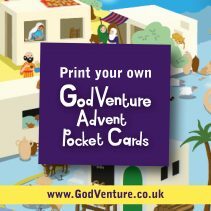 The cards are half the size of a standard business card so they fit into even quite tiny pockets. 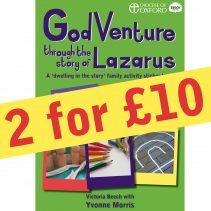 The instructions come as a downloadable file which is available after the checkout. 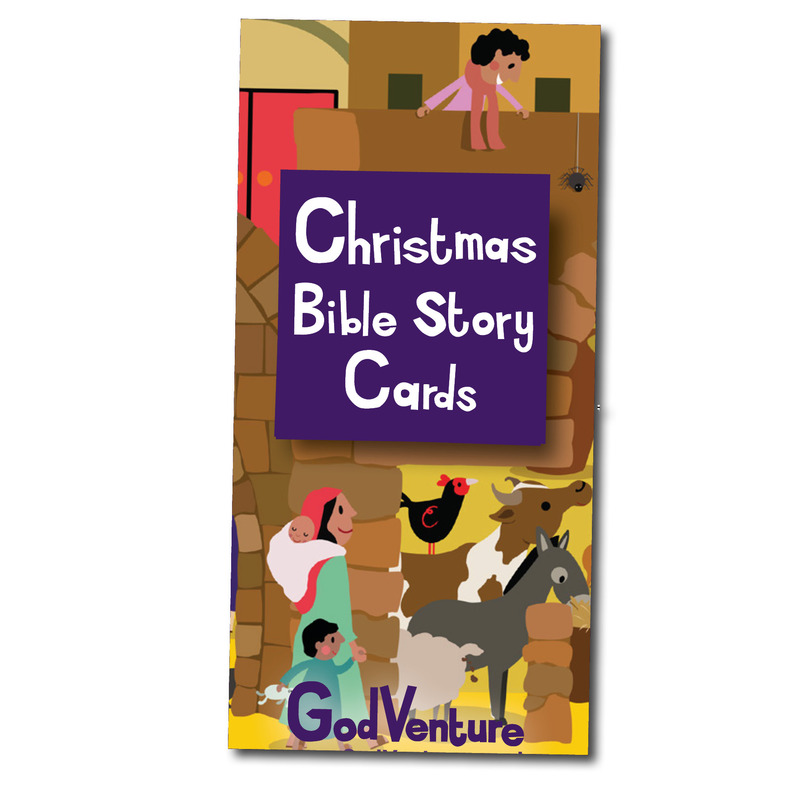 Be the first to review “Christmas Story Cards” Click here to cancel reply.